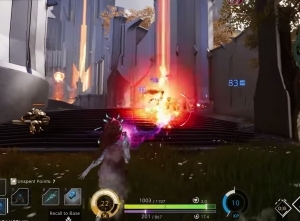 Want to know more about Paragon‘s Khaimera? Sure you do! This video will give you the inside info you’re looking for! 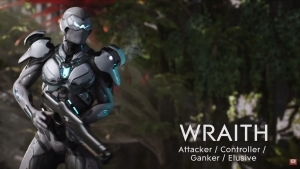 Tomorrow, Wraith joins the Paragon cast of characters! But what exactly can he do? Check this video to find out! 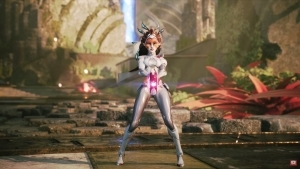 Patch notes can be found here.